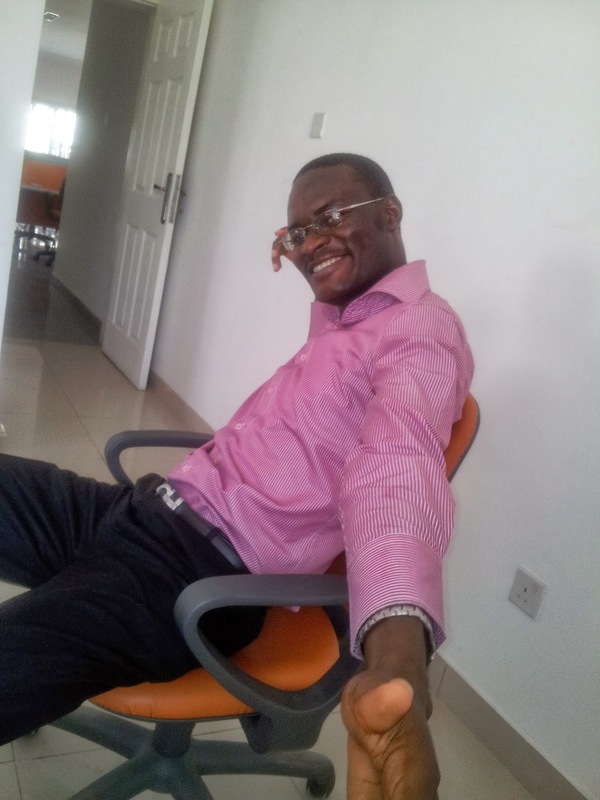 Two weeks ago Kunle Olaifa passed away. He was involved in an auto crash along Ife road and died. At the age of 34. He has worked for multinationals including Adecco, GE and Samsung. I still have a copy of the email he sent me in 2012 in response to my email about my interest in joing GE where he was working then. Almost everyone I know knows him. And they all have fond memories of him. He was also an NLI associate member. He was the most active associate member. He was the kind of guy who would make out time for you out of his busy schedule. He put a lovely personal touch into everything he did and was full of positive energy. He spent his time and money on doing good, supporting the causes he believed in and helping as much people as he could. In March this year, I applied for NLI's future leader seminar. On 29th of April I got an email saying I wasn't among the less than 30 picked from the over 800 applicants. The night of that same day I wrote a passionate email to CEO of NLI asking for a special consideration. Kunle Olaifa was the head of the screening/selection team and rather than oppose my late and unusual selection he said maybe it was an error on his part that they didn't spot me. Rather than prove to the CEO why I didn't meet the selection criteria he gave me a chance. People like that are rarer than 1 in 100 million. In all I have heard people say about him no one has talked about his big positions at the multinational companies he has worked for. They all talked about the ways he had personally touched their lives. Quoting the memorable statements he had said to them and the positive influence he had been to them. He lived wide. I don't believe in living so that people will remember you. I know it sounds absurd. But it's based on the theory that once you die you won't be aware of what people do in your honour. Whether the whole nation goes on a 1 month mourning or the whole world creates a world day to honour you. You wouldn't notice. Rather what I believe in is people living a full life, a life that gives more than it takes. People living wide. You might ask how that is different from living to be remembered/honoured. Well, the difference is in that when you live fully and selflessly, you do not really bother whether people appreciate you or not. You don't tweak your actions to fit what people love to honour or remember. You don't live for fame. You live a value creating life; a life that makes the most of what it has. Not the one trying to get the most (fame and fortune) it can. Kunle Olaifa lived a short life. He was not as famous as a politician. The nation didn't declare a holiday in his name. You probably don't know him. But he lived fully. He lived wide. He made the most of the life he was given. He gave more than he received. He didn't put off the things that mattered to him till when he was past 40. He didn't live like he had forever to live. He lived fully each day and didn't hold on too tightly to the things he couldn't keep in the long run. He lived wide. And that's the way we should aim to live.